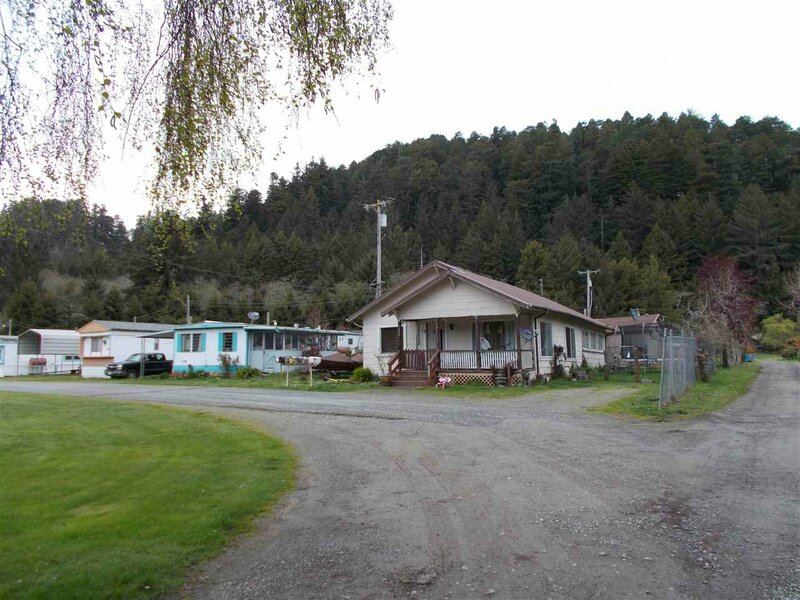 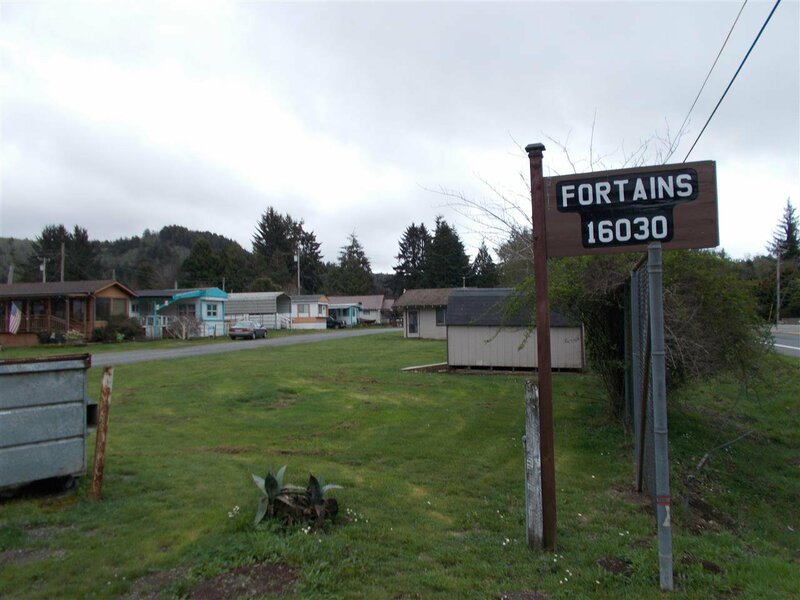 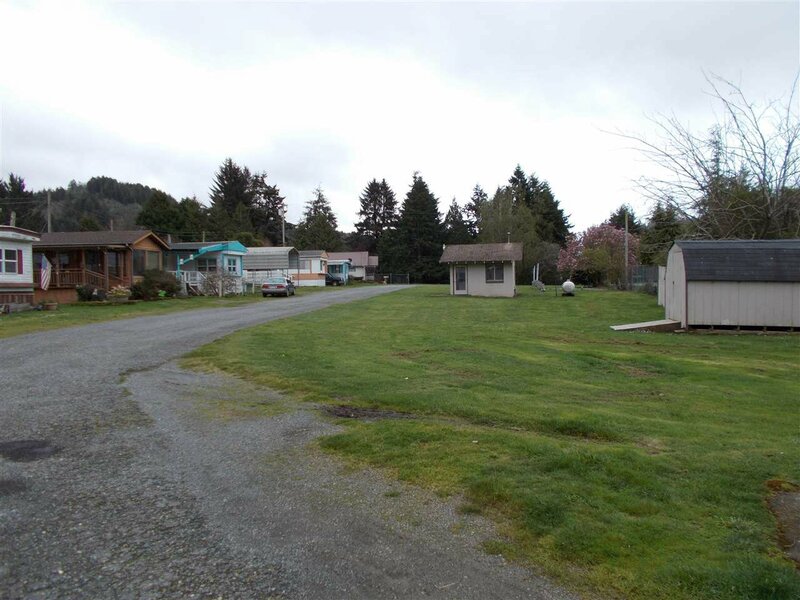 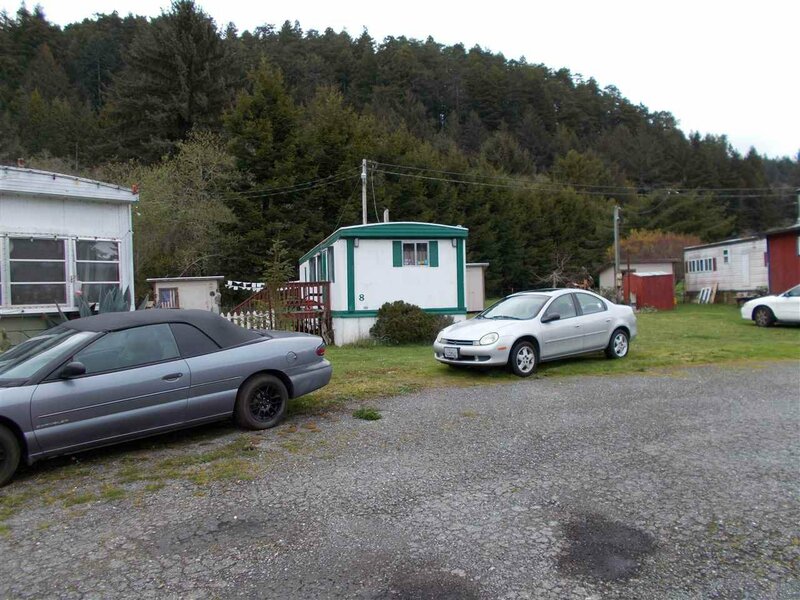 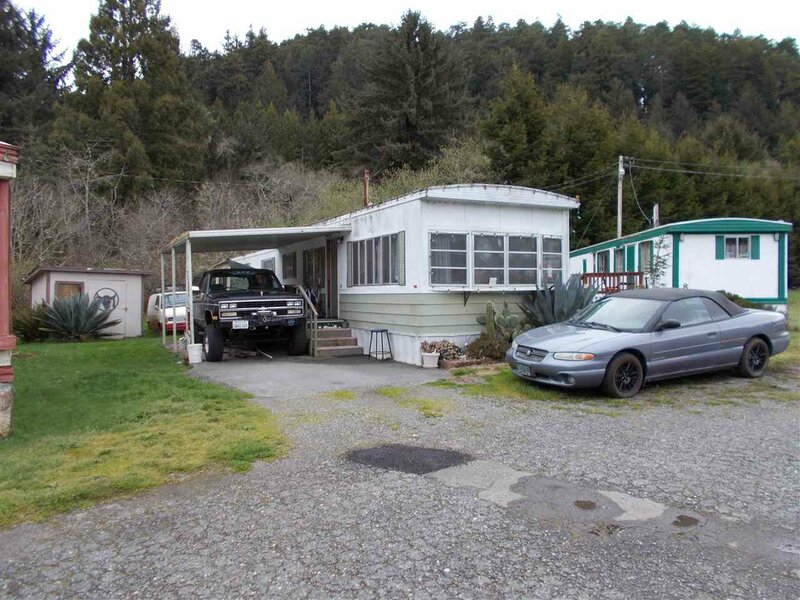 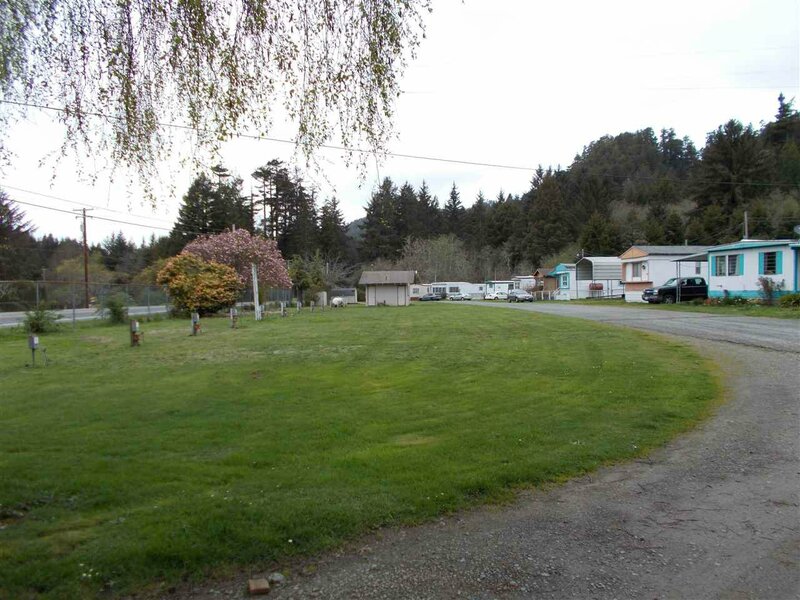 The Fortain MH Park has 10 mobile home spaces and 12 RV spaces, space 1 is occupied by a 1,271 sq ft residence built in 1954, 532 sq ft shed, 280 sq ft wash house, 392 sq ft steel structure. 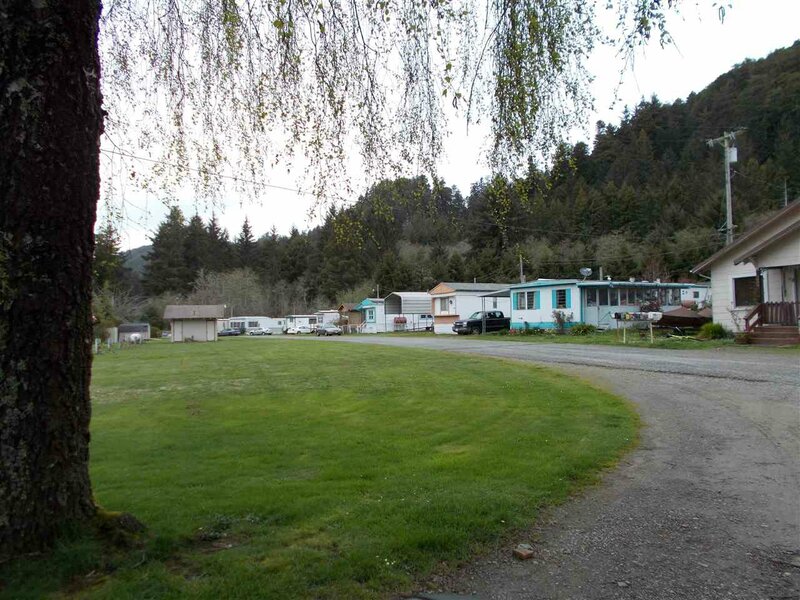 The mobile homes on spaces 8, 9 & 10 are owned by park owners and will be sold with the park sale. 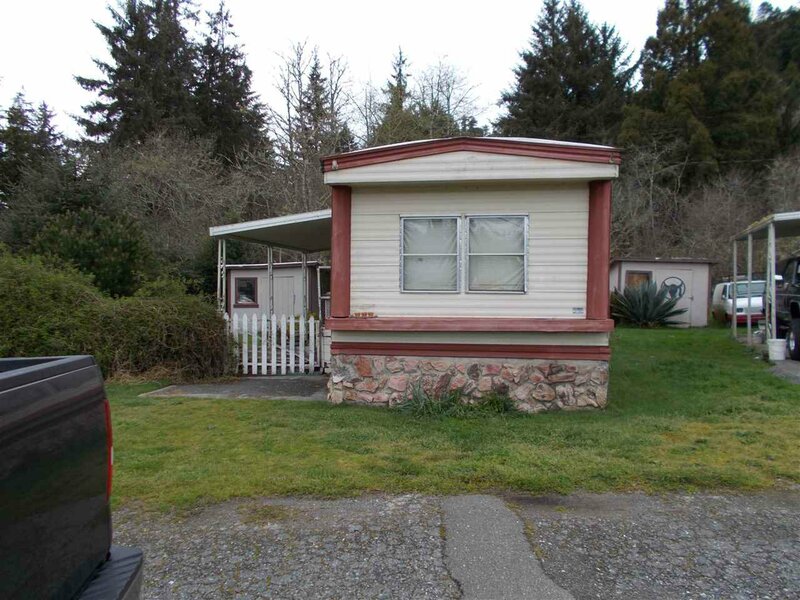 Listing courtesy of STREMBERG REALTY.